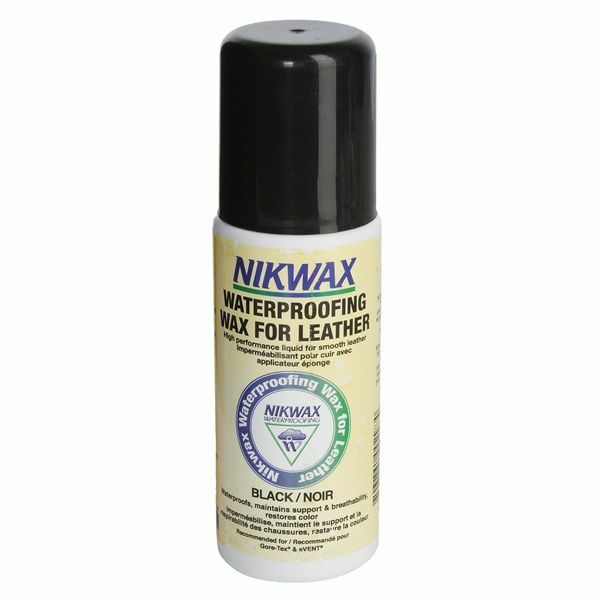 Nikwax Waterproofing Wax for Leather is a high performance waterproofing liquid which helps to create smooth black leather footwear. It can be applied to either wet or dry leather for immediate protection and colour. There are currently no questions for Nikwax Waterproofing Wax Liquid for Leather - be the first to ask one!